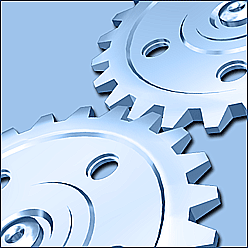 A new version of Automation Workshop released. Version 1.2.2 fixes one rare and in the same time serious bug, where server machine in domain can run out of resources because Automation Workshop is spawning too many Service Agents. This can be observed using Windows Task Manager — multiple AutomationWorkshopAgent.exe programs are running under the same Session and the same user account. As always updating is straightforward — run Setup program and follow onscreen instructions. It is recommended to backup everything (Tools menu -> Backup), and then stop Automation Workshop service before you proceed.